When you think of stress…. What comes to mind? Work? Family? Lover? Kids? Everyone has different life stressors. Because of these different stressors, Stress Counseling in Tampa needs to cater to this. Counseling is not a one size fits all approach. It needs to tailor to you. If you are dealing with stress in your life and you are sick of it taking over counseling could be the best option for you. When I work with people to control their stress, one of the main factors I focus on is resiliency. Resiliency is the capacity to bounce back from challenging situations. The more resilient you are, the less stress you will have. Sounds easy right? Definitely not. Although resiliency comes from stressful situations, it is actually built on getting through them. We all have bad things that happen but how we get up and dust ourselves off is the true test. 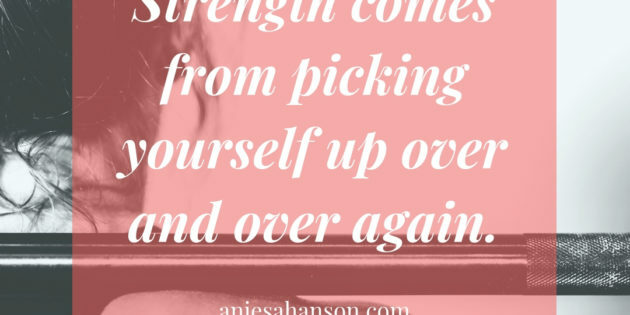 Resiliency is a type of strength that comes from picking yourself up over and over again. Each time you do this, the easier it is to overcome the next hurdle on the horizon. If you let challenging situations beat you down resiliency dies in its tracks. Do not let this happen. You can overcome anything. If you are sick and tired of stress controlling your life…. Or you feel like you cannot take on one more thing…. We can help. Managing stress can be very hard and overwhelming but does not have to be permanent. If you are interested in working together, virtually or in person, we are currently offering 20 minute therapy consultations over the phone. Here, we will address exactly what you want to work on. We’ll walk you through the treatment process and guide you to the best of my ability.